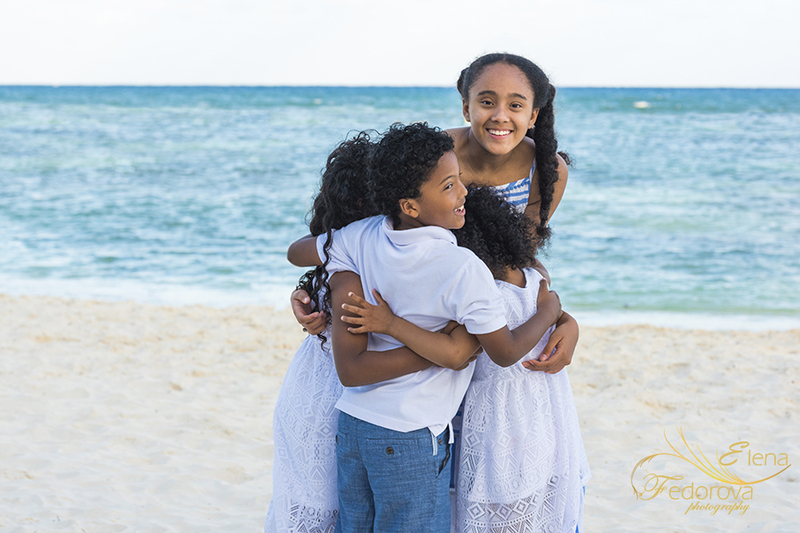 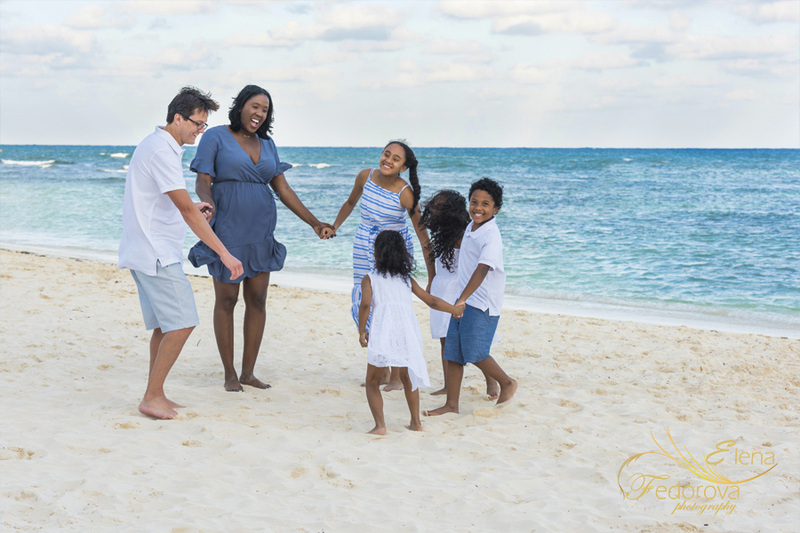 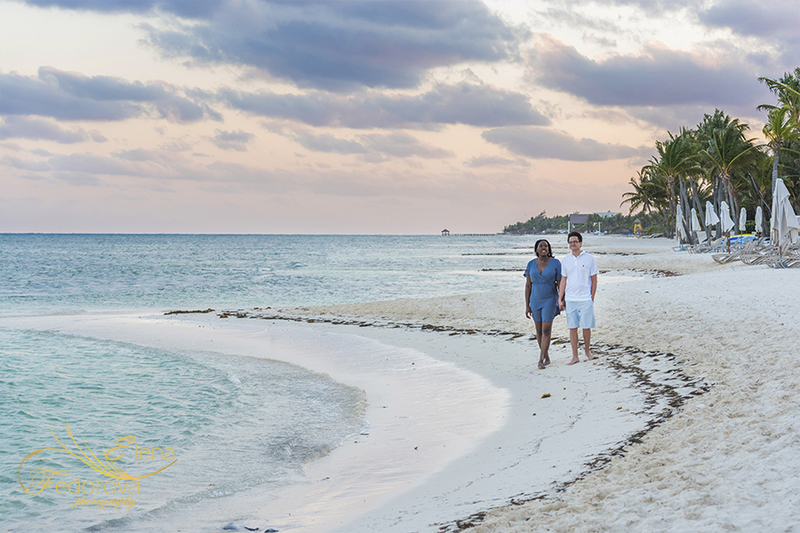 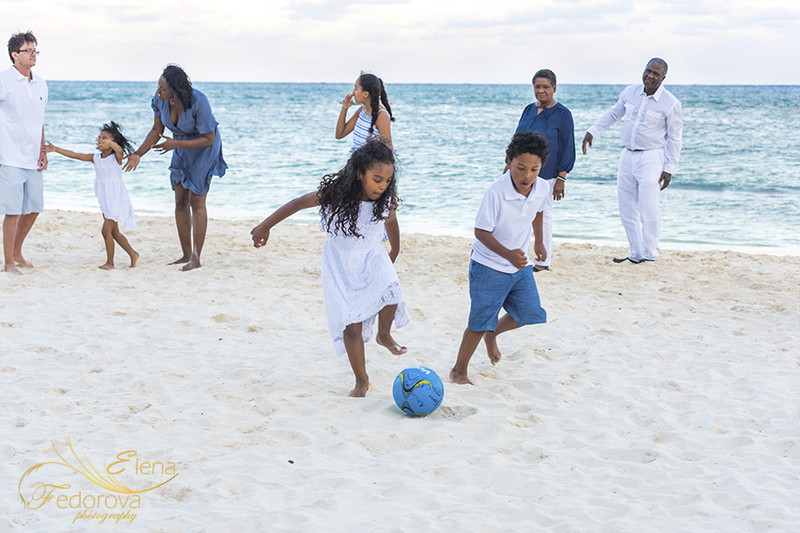 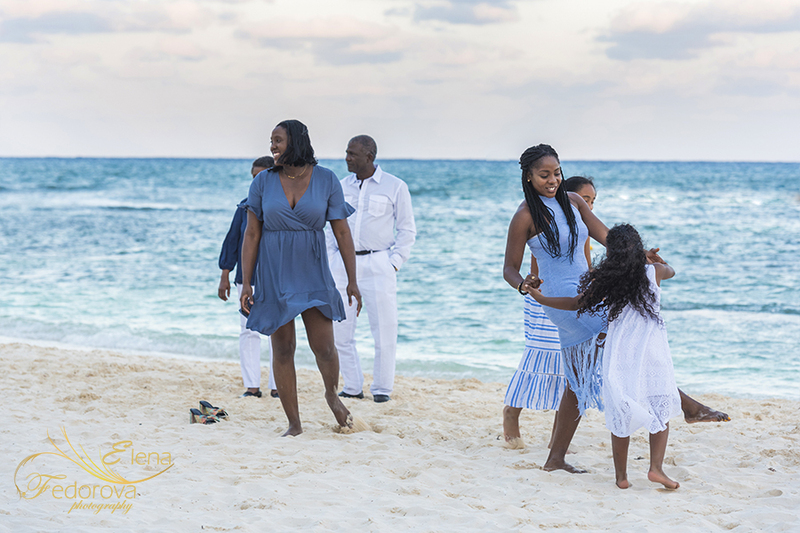 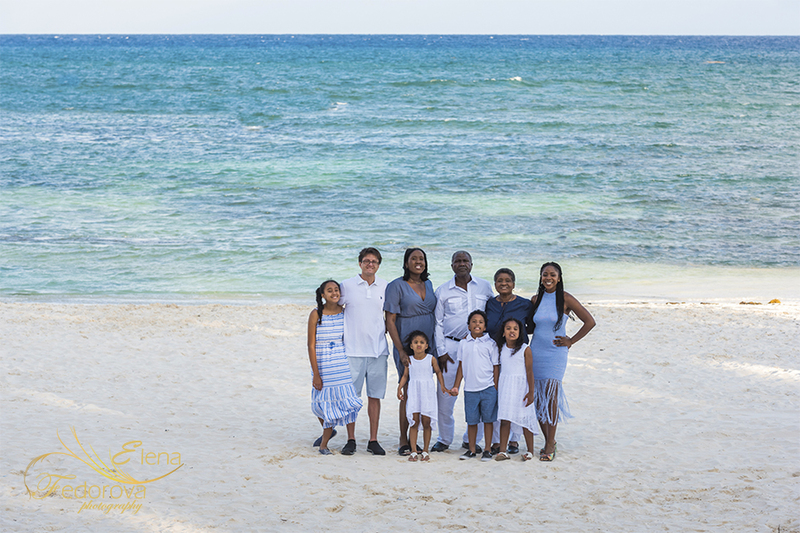 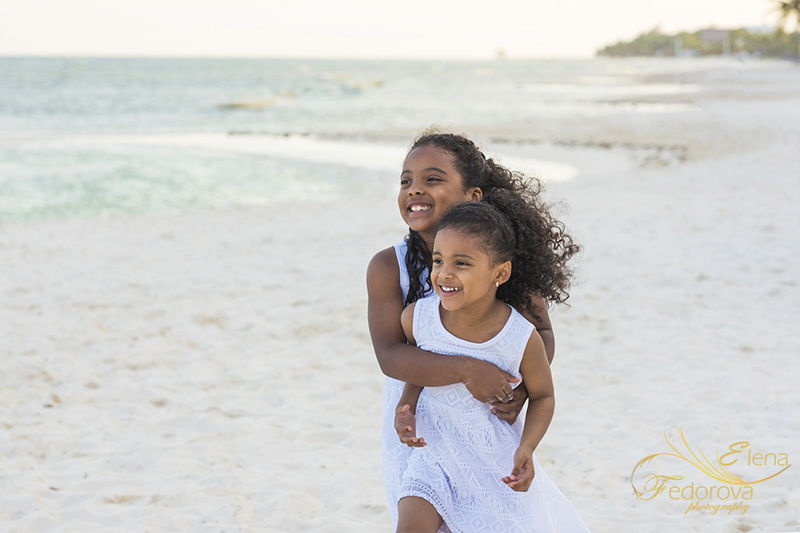 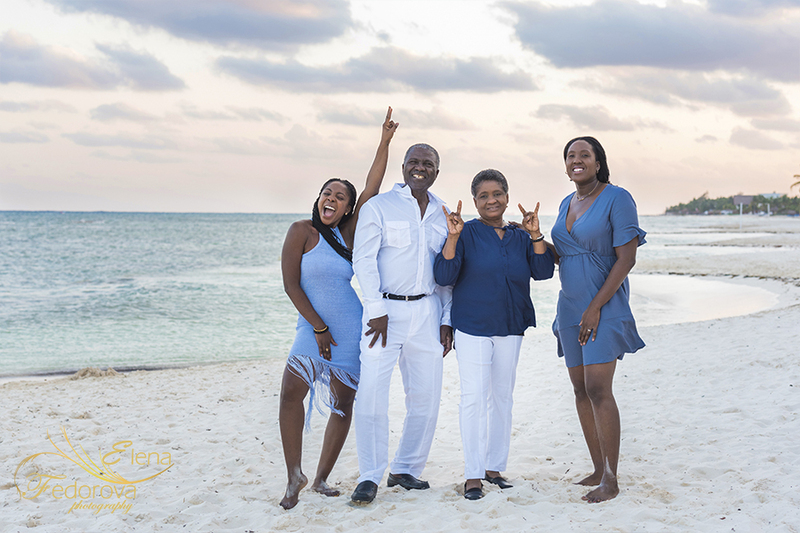 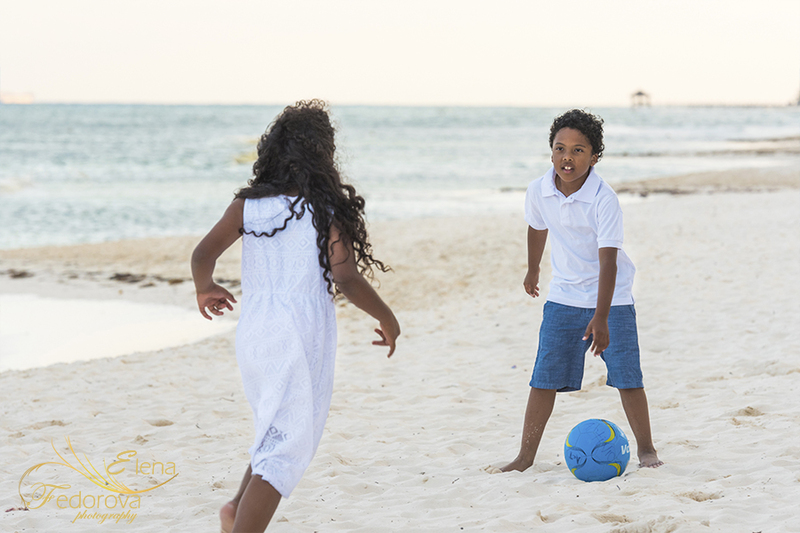 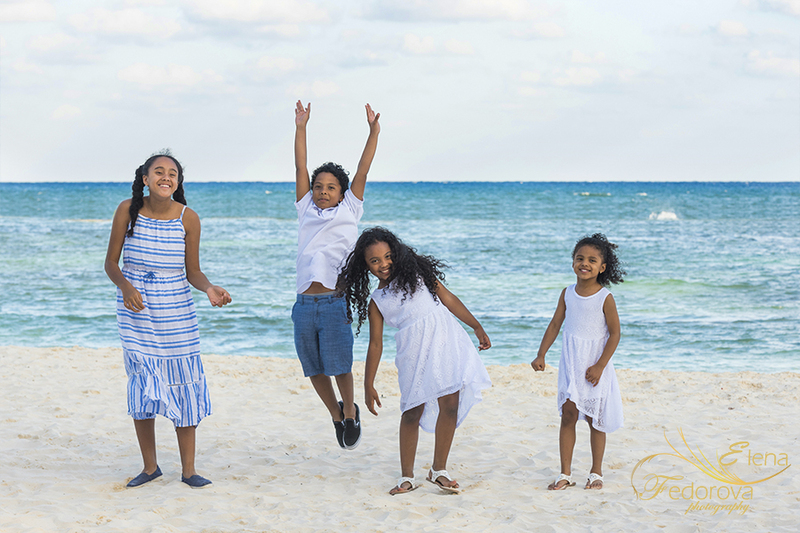 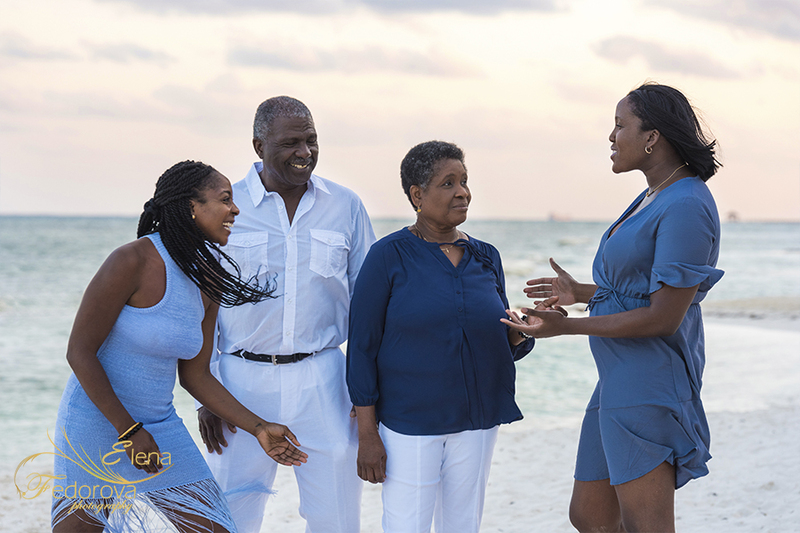 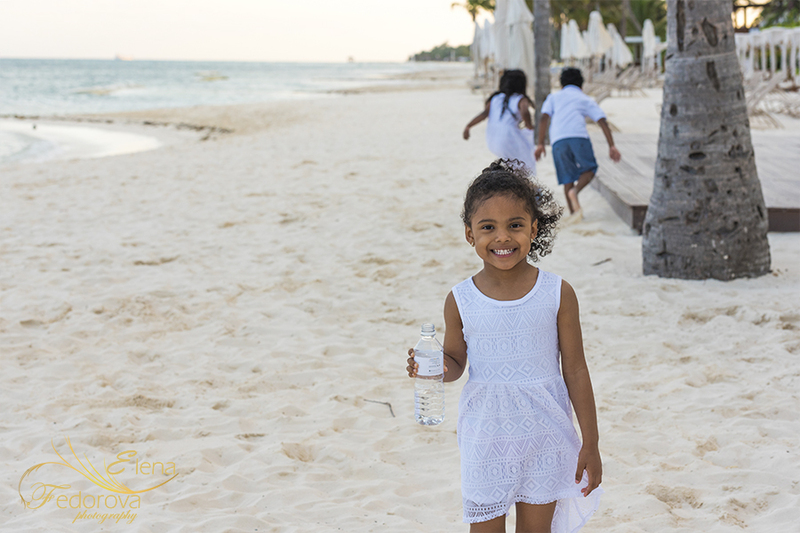 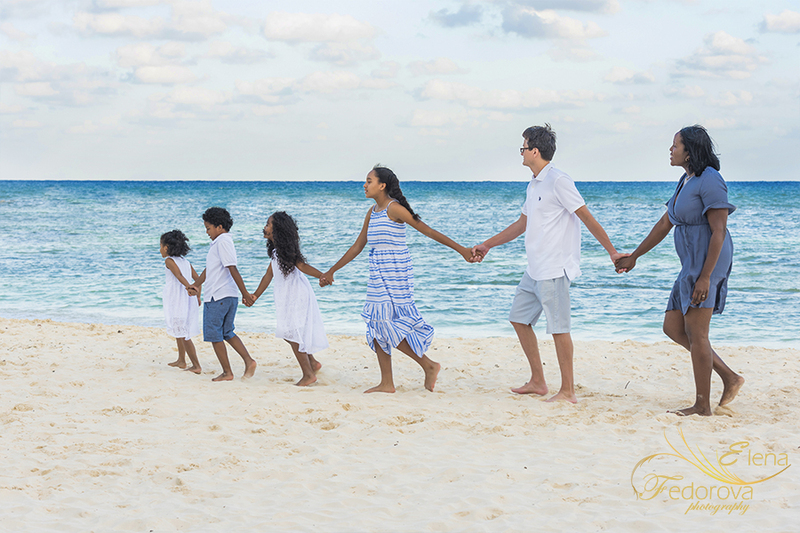 Home page → family photo sessions → Grand Velas Riviera Maya family photo session. 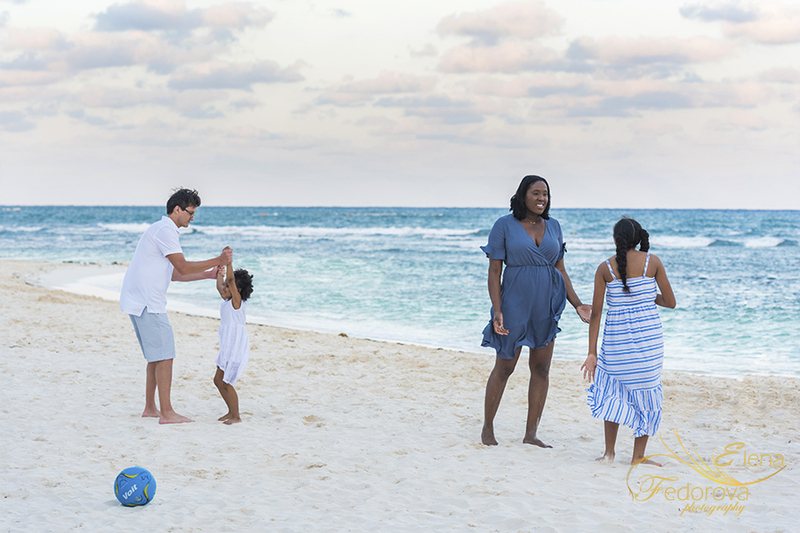 ← Cancun proposal on the yacht. 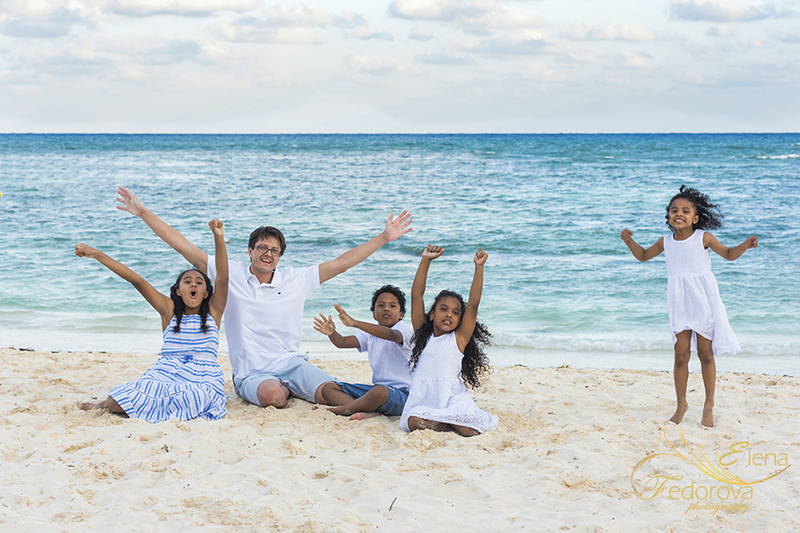 Luxury style photo shoot.